The Nebraska Community Energy Alliance (NCEA) is planning to expand its solar power footprint. The cities of Superior and Fremont, and Allen Consolidated Schools, are the latest Alliance members seeking help paying for solar panels. 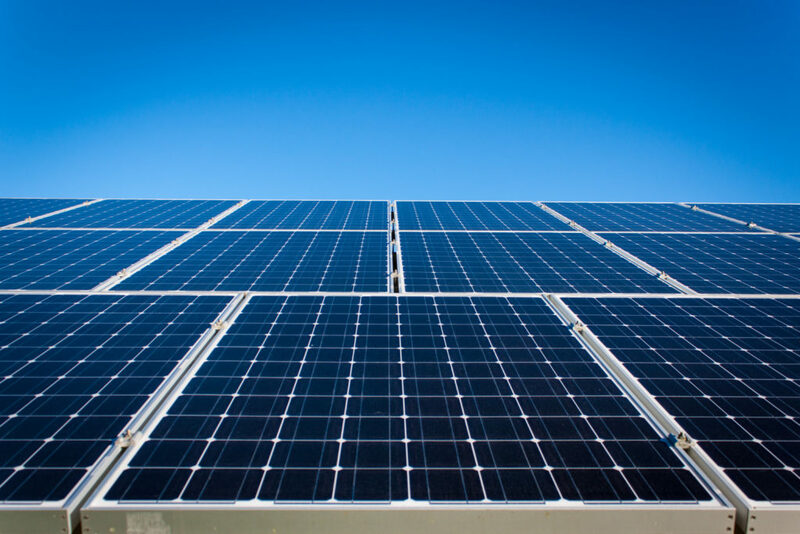 The Nebraska Environmental Trust’s grant committee is recommending funding for those Nebraska Flyway Community Solar Projects. Learn more here. The January 2018 Nebraska Flyway Community Solar Project Data Analysis: Gothenburg, Nebraska Community Energy Alliance Report. The system became operational during the last week of January 2018. This entry was posted in Community-Scale Solar, Nebraska / Midwest News and tagged Allen, Allen Consolidated Schools, Anne McCollister, Fremont, Nebraska Community Energy Alliance, Nebraska Environmental Trust, Nebraska Flyway Community Solar Projects., Nebraska Radio Network, Nebraskans for Solar NewsBlog, Superior on February 27, 2018 by Helen Deffenbacher.